Formed in 2018, the Justice & Reconciliation Committee of the Session provides opportunities for education and action in response to current social justice issues of concern in our community and nation. Our goal is to respond faithfully to the biblical call "to do justice, and to love kindness, and to walk humbly with your God" ​(Micah 6:8). Our current issues of focus are anti-racism, immigration, and health, and we have developed working groups around these three topics. 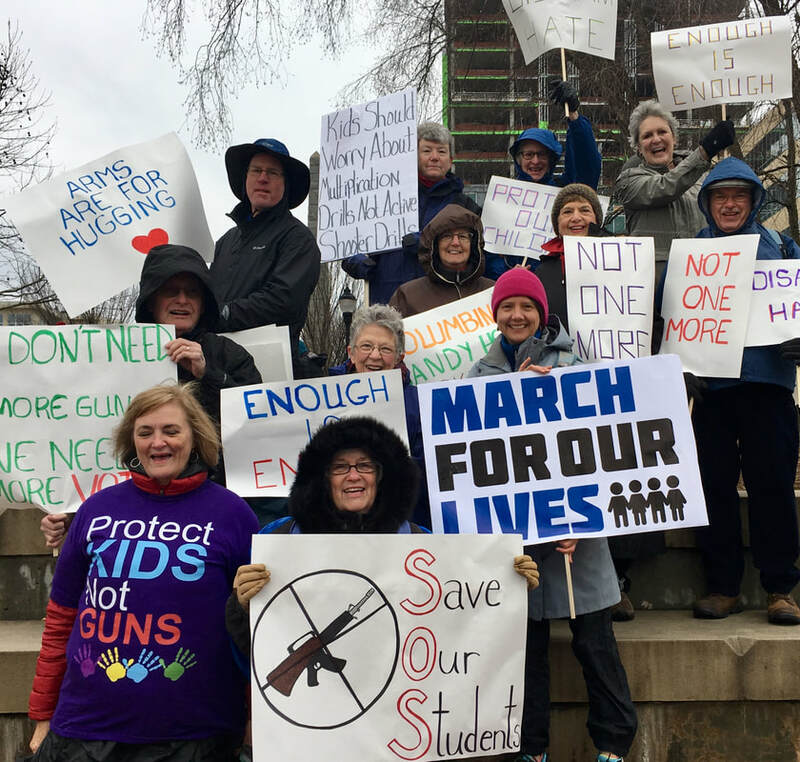 Previous activities include: a letter writing campaign to our senators and representatives (supporting DACA and opposing the separation of immigrant children from their parents), participation in March for Our Lives-Asheville, a Sunday morning class on sexual abuse and harassment, the commemoration of Martin Luther King, Jr. Day in Sunday worship, a book study of Waking Up White, and attendance at a community-wide forum on health care. 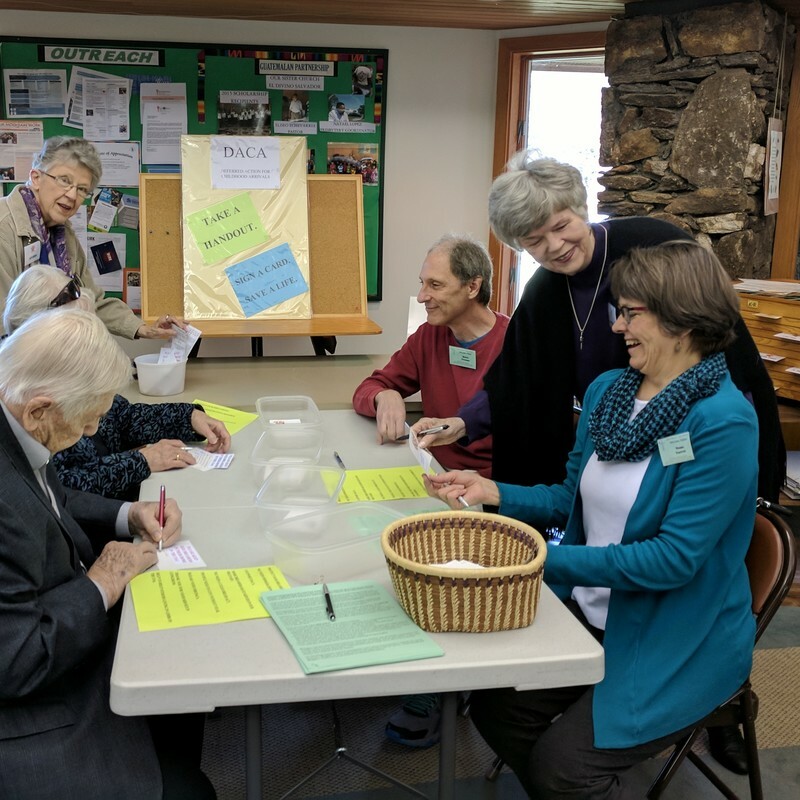 We seek to listen to and honor the diverse voices of the people of our congregation, and we welcome people of different viewpoints and backgrounds to join this inclusive discussion. ​Interested in participating? Contact Pastor Kim or Elder Peg Lewis for the date and time of our next meeting.